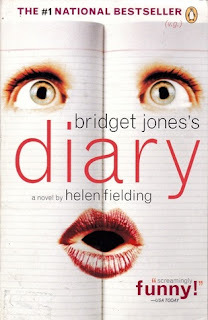 In this week's top ten list, each blogger gets to list their ten favorite books in a chosen genre. To spice things up, I decided to go with a category that's not a genre but still merits its own list: Austen-inspired. 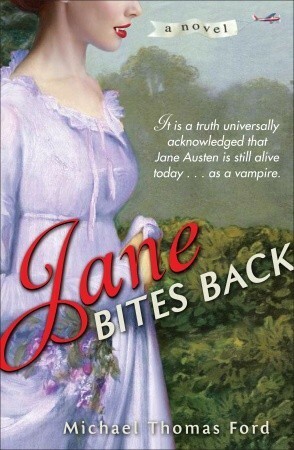 I love Jane Austen, and it breaks my heart that they'll never be any "new" Austen novels to read. That's where Austen-inspired novels come in. Sure, some of them are a little cheesy and none of them rank as great literary works. But they're fun and entertaining and let me enjoy a little more Austen. Where's the harm in that? 1. Confessions of a Jane Austen Addict by Laurie Viera Rigler - A modern Austen addict is transported to Regency England and learns that everything wasn't quite what she had been imagining. This one had me laughing as the protagonist tries to navigate an unfamiliar world and face reality. 2. 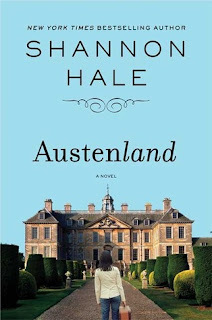 Austenland by Shannon Hale - A wealthy relative gives an Austen-obsessed single girl a trip an English resort that recreates Regency life. 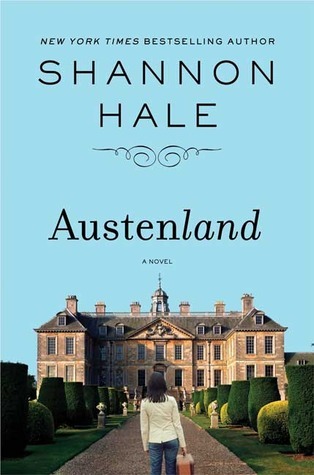 This is one of my favorites - entertaining and a wonderful way to indulge a love for Austen. 3. 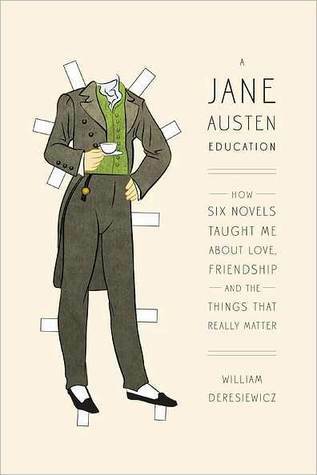 A Jane Austen Education by William Deresiewicz - This is the only non-fiction book on my list, but I included it because it's just that good. It's sort of like a memoir in which the author details what Jane Austen taught him about love, friendship and life. I highly recommend this if you love all things Austen! 4. 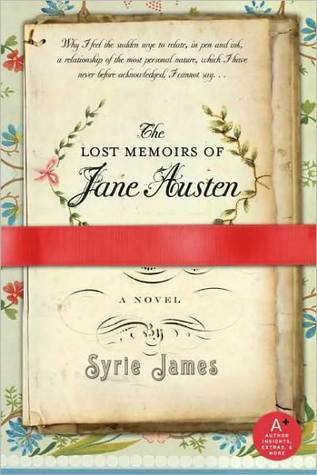 The Lost Memoirs of Jane Austen by Syrie James - What is Jane Austen's memoirs were discovered years after her death? While this is obviously fiction, it was fun premise! 5. 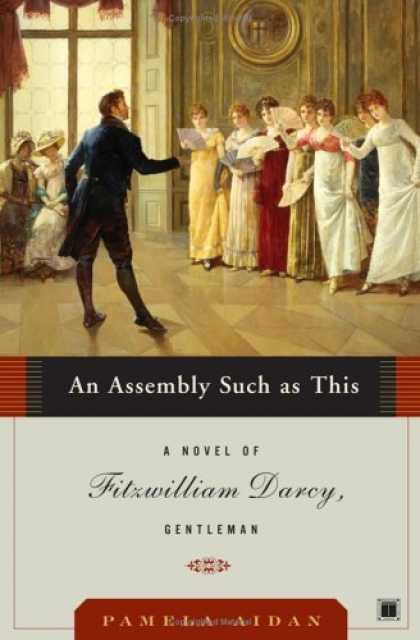 An Assembly Such as This by Pamela Aidan - The first in a Pride and Prejudice trilogy written from the perspective of Mr. Darcy. Getting to see Elizabeth from his eyes? Yes please! 6. 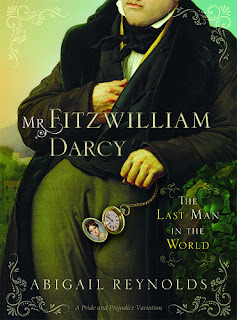 Mr. Fitzwilliam Darcy:The Last Man in the World Abigail Reynolds - What if, instead of rejecting Mr. Darcy's first proposal, Elizabeth had actually accepted? This was a really fun what-if that captured Elizabeth and Darcy's banter nicely. 7. Jane Bites Back by Michael Thomas Ford - Two hundred years after her death, Jane Austen is still alive because she's a... vampire. I thought I was going to hate this book, but it ended being such an enjoyable read! It's dry, witty and pokes fun of the current vampire craze. 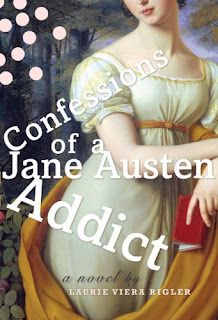 If you don't take your Austen too seriously, this is a fun diversion. 8. 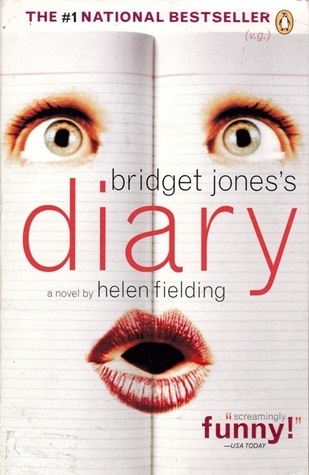 Bridget Jones's Diary by Helen Fielding - A modern day Pride and Prejudice that probably everyone has read or watched. What more can I say about it? It's hilarious. 9. 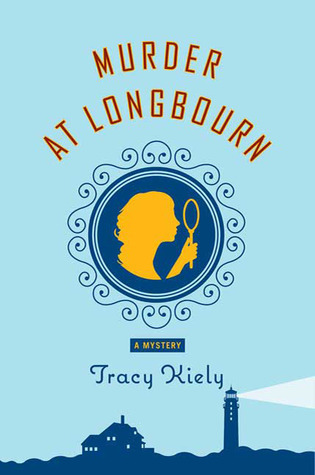 Murder at Longbourn by Tracy Kiely - This modern mystery is a playful spin on Pride and Prejudice. It pays tribute to Austen without taking itself too seriously, which made for a really fun read. 10. Murder at Mansfield Park by Lynn Shepherd - In this Mansfield Park recreation, Fanny is no longer timid. She's rich, spoiled and condescending. 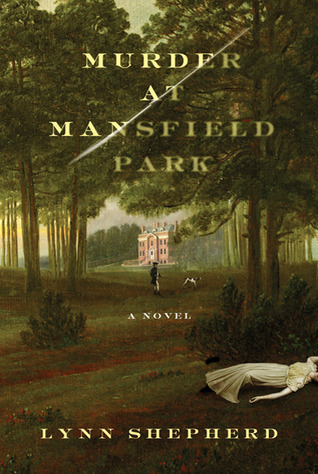 Shepherd totally reimagines Austen's least loved novel (especially by me! ), but it made for a fabulous book. I LOVED this one! I really want to read The Memoirs of Jane Austen by Syrie James! She has written some about the Bronte sisters as well, I have heard! It was a really fun read! I actually have another book by Syrie James about Charlotte Bronte, but I haven't read it yet... I've got to stop buying books and read what I already own! I love that you included the last man in the world - that is my guilty pleasure and absolute fave variation. i finish it and start it again immediately :) love it!